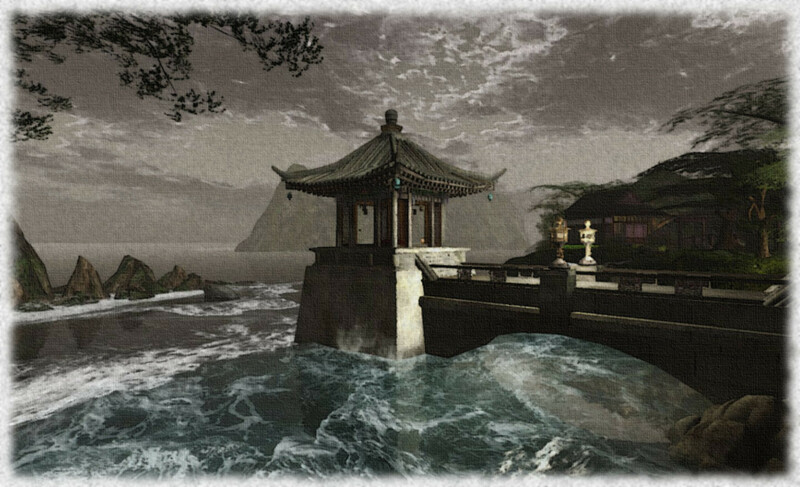 In my explorations of Second Life, I’ve tended to rely purely on the tools available within the viewer for snapshots. My main reason for doing this is because I’m no graphics artist; frankly, and as I’ve said before, Photoshop gives me a case of the heebee-geebies within five minutes of starting it. I’ve no idea why, but I’ve come to accept that somewhere in the depths of my mind, I’ve created some kind of barrier which prevents me getting my head around it. I’ve fared better with GIMP, which I’ve used to create textures, alpha layers, my custom tiger tattoo and, more recently, normal maps (even if my PC doesn’t seem to particularly like the Windows 7 32-bit version of the normal map plug-in). 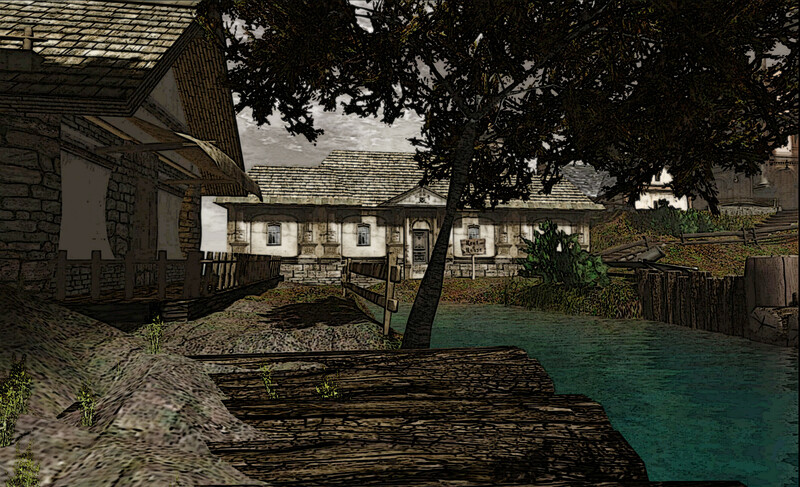 There’s also the fact that the viewer itself contains a wealth of options to enhance both photography and machinima. These aren’t always easy to find, given they can be buried in debug settings, etc. But a number of TPVs offer ways and means of accessing them, making the happy snapper’s life (i.e. mine), a lot easier. Phototools, in particular has been a huge boon in this as it brings together so many photo-related options buried within the viewer all together under one floater for Firestorm users (and can, with some tweaking, be offered-up through other viewers if you know what you’re doing). With vignetting now added to it, it is a very powerful tool. Dolphin, Exodus and Niran’s viewer (to name the three that I’ve also used, snapshot-wise) also pool together various options for photographers under manageable menus as well. Items such as Vincent Nacon’s optional cloud layers (again, an option in Firestorm, and which can be added to other viewers), also do an incredible amount to enhance in-world shots without the need for post-processing. But one cannot swim in the shallows forever. So I’ve been playing around with GIMP’s in-built filters and a couple of plug-ins. I’m not about to claim I’m an expert or doing anything particularly clever in doing so – and I’m certainly not up to the standards of many who have mastered the subtle art of post-processing; but I’d thought I’d post a couple of the results of my fiddlings here. I’ve also added the images to the appropriate sets in my Flicker pages. Next Post If maps are your thing, Rumsey’s the king! They look quite nice. 🙂 My personal preference is the second one (pen and ink). Thanks, Landal! I’ll take a look as soon as I’ve finished exploring the inner workings of GIMP :).